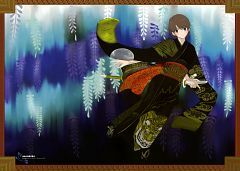 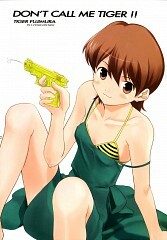 24 anime images in gallery. 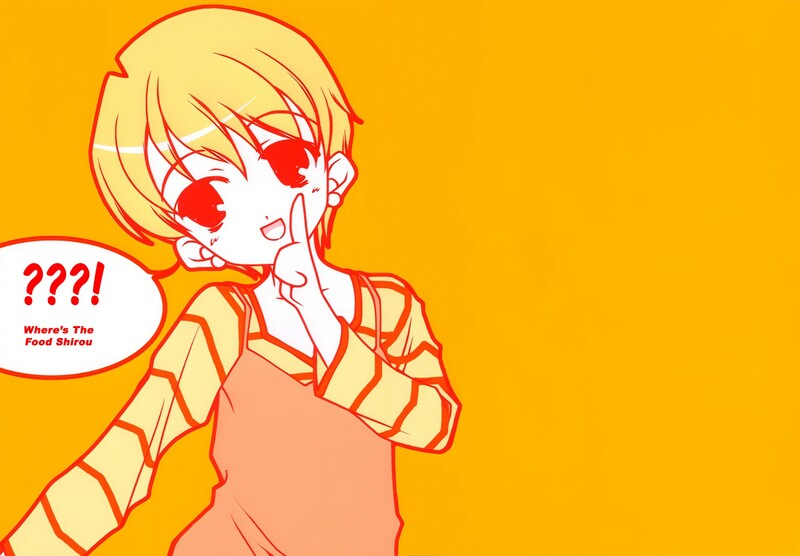 Tagged under Fate/stay night, Fate/EXTRA, Fate/kaleid liner PRISMA ☆ ILLYA and Taiga. 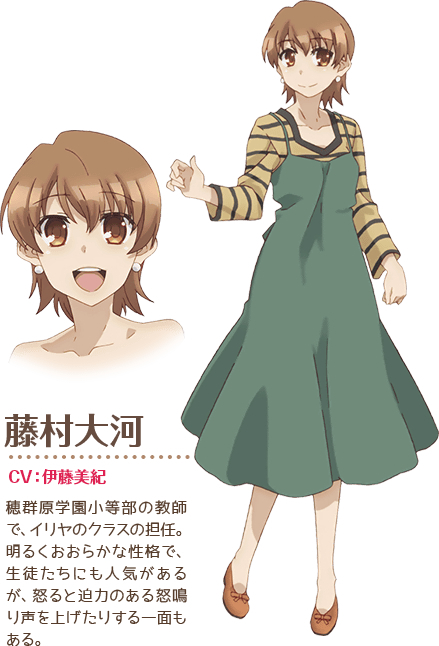 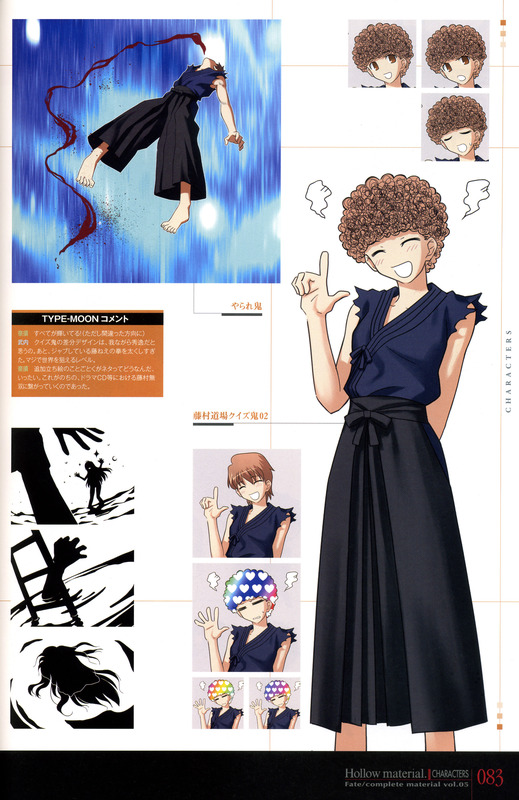 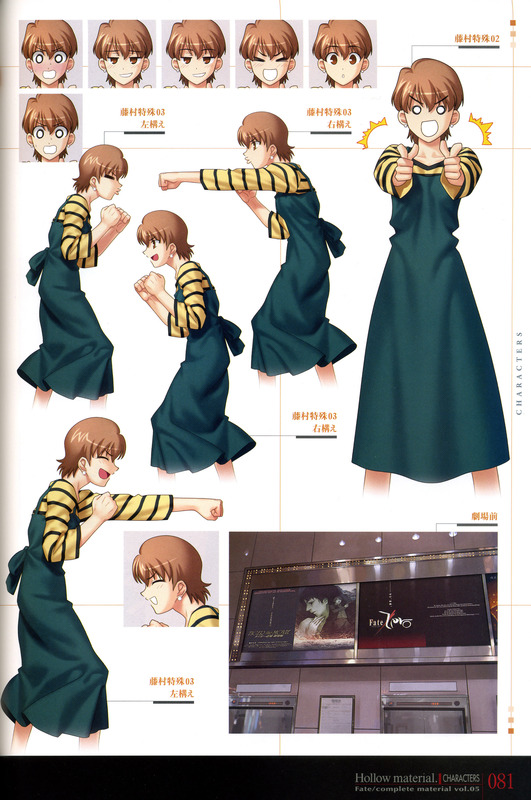 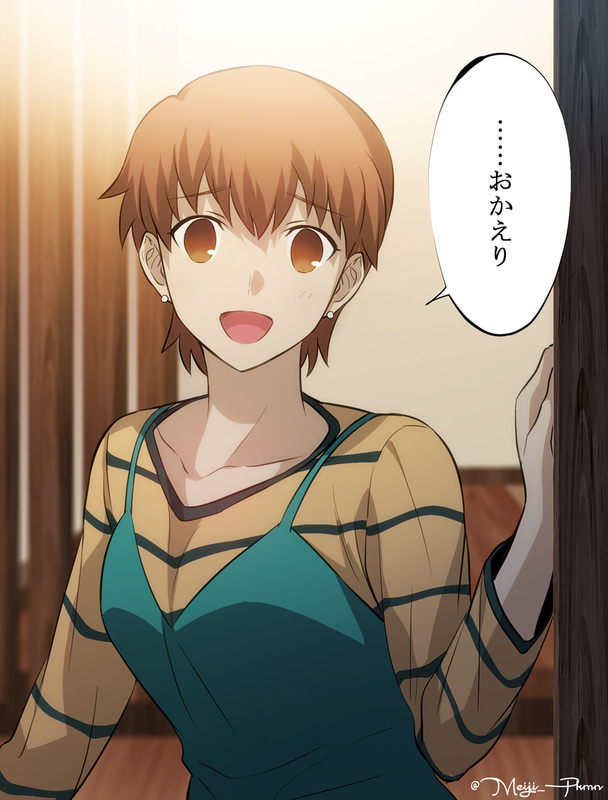 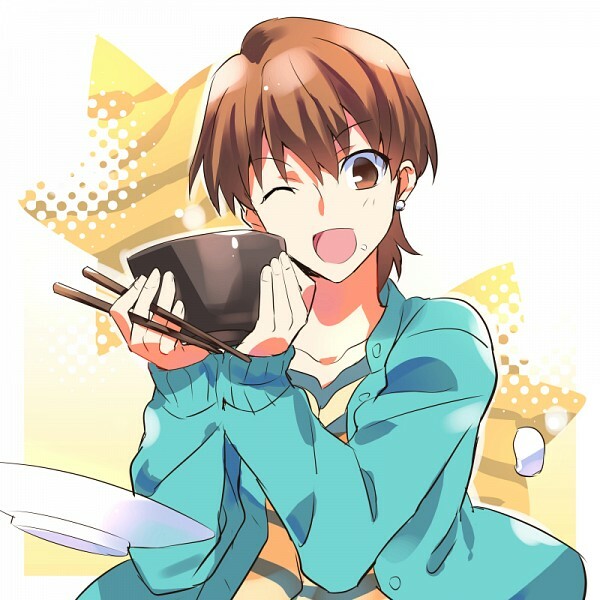 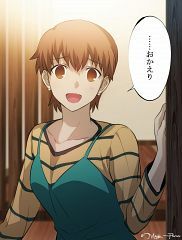 Fujimura Taiga (藤村 大河 Fujimura Taiga) is an English teacher at Emiya Shirou's school, homeroom instructor of Shirou's class and the supervising teacher for the Archery Dojo. 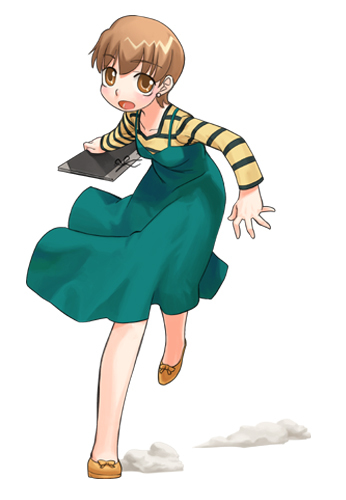 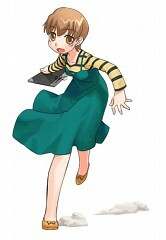 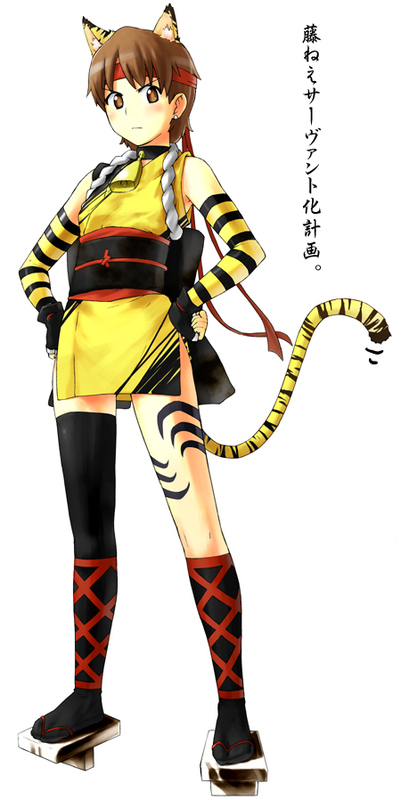 She is widely called "Tiger" (タイガー Taigā? 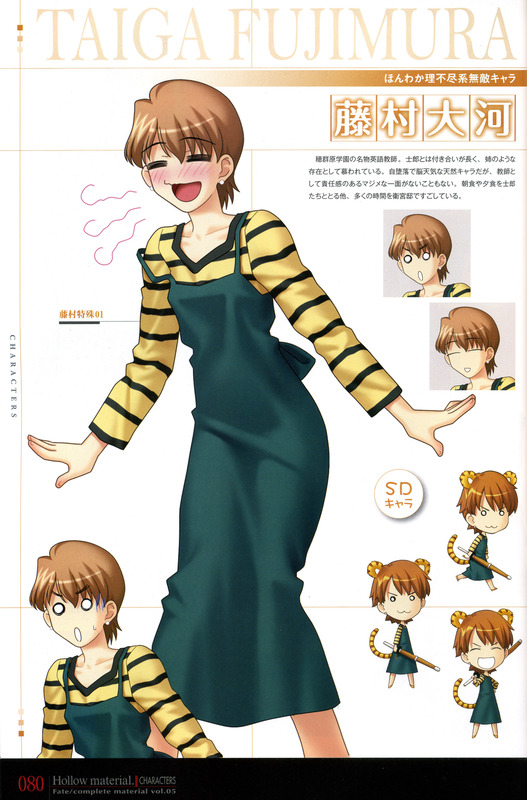 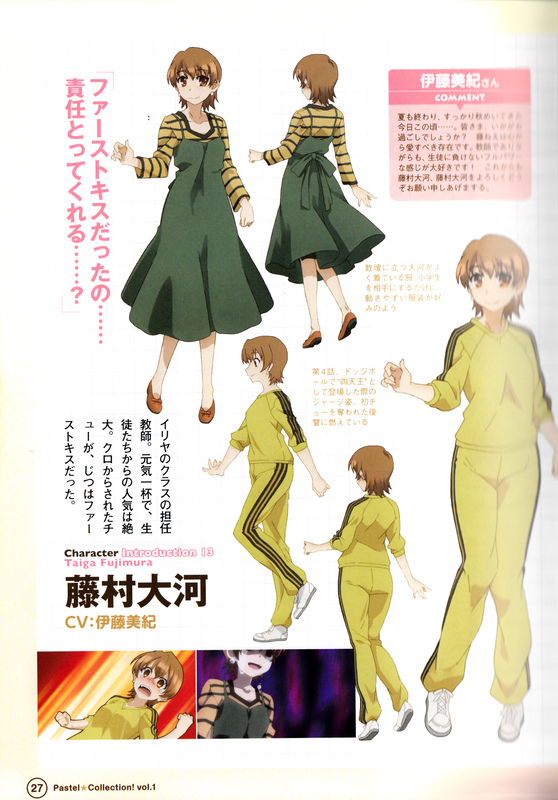 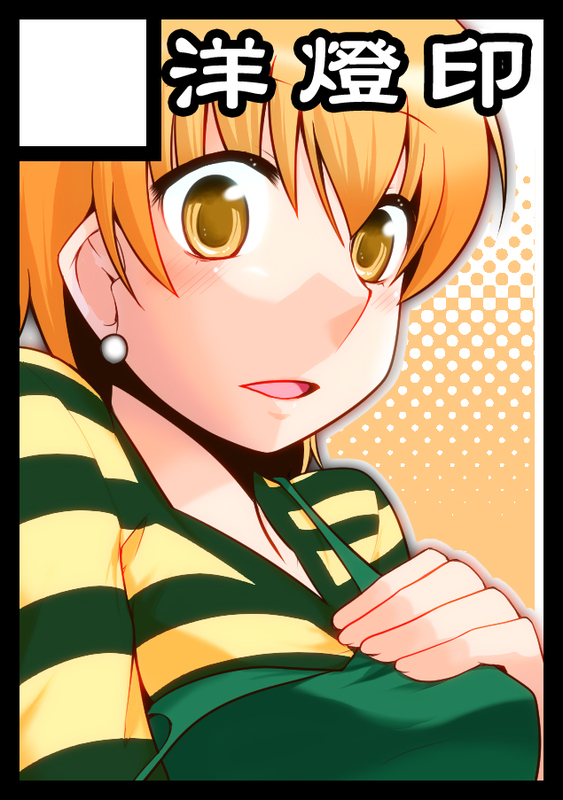 ), a nickname she dislikes ("Taiga" and "Tiger" sound similar in Japanese), though Shirou refers to her as "Fuji-nee" (older sister Fuji). 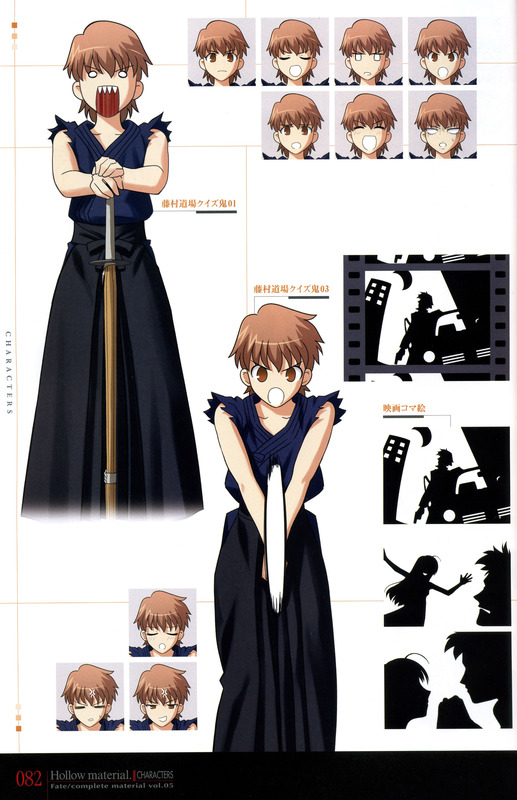 After Emiya Kiritsugu died, Taiga became Shirou's guardian and has been living with him for several years. 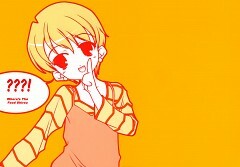 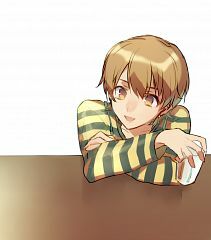 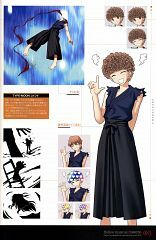 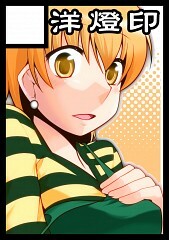 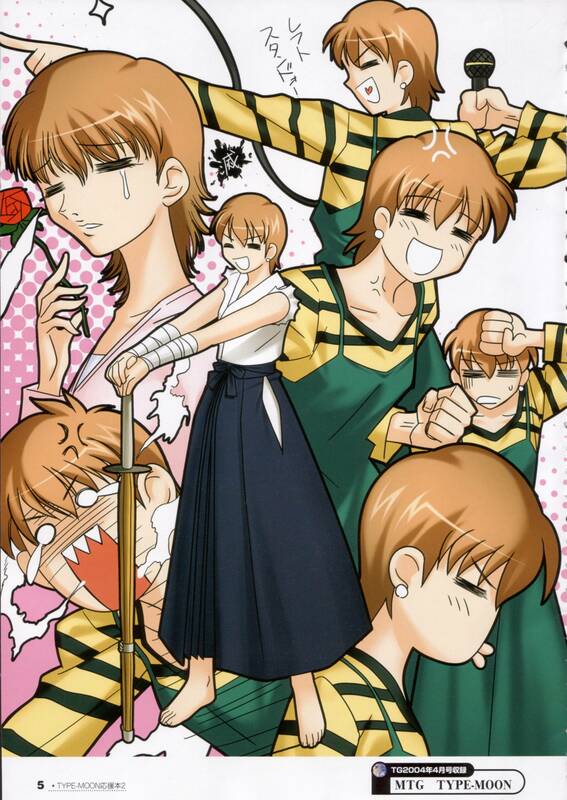 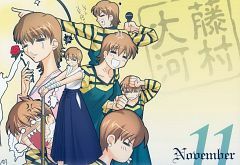 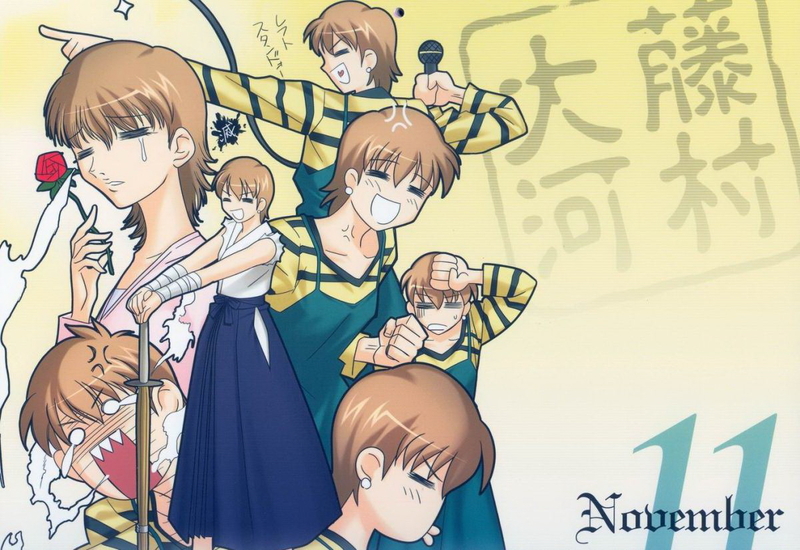 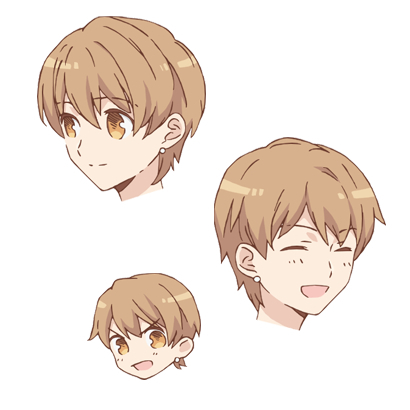 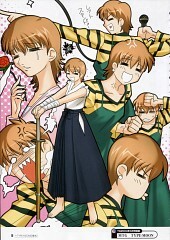 Taiga and Shirou are very close, and she regards him as a younger brother.